A brand new turn of the Stage Tombola is open for registration. Try your luck now! Have you always dreamed of visiting a show in one of the Stage Entertainment countries? 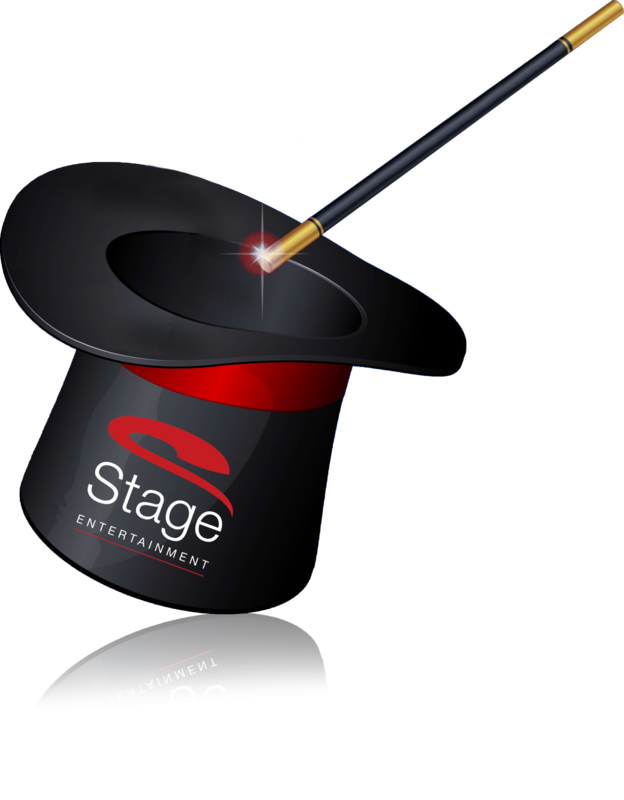 Well, here’s your chance, as employee of Stage Entertainment offices and theatres, to take it all by winning your very own VIP package, including 2 show tickets and hotel & travel arrangements. Register today, and if you are one of the lucky winners you will find yourself visiting one of our shows in Paris, Berlin or Madrid in the upcoming months. This year, we made the Stage Tombola even more attractive since we leave it to the three winners to decide who will accompany them. If you win, you may invite a colleague, your partner or good friend. It will be up to you, if you are one of the three lucky winners…. Our CEO Arthur de Bok gave us the green light to arrange, this year again, a tombola. He was pleased with the success of last year’s lucky draw and the excitement it generated amongst colleagues. So, together with the management board, he has given a big thumbs up for a Third Stage Tombola and dedicated a budget for three all-inclusive packages. By doing so, the Management Board wants to show their great respect for all the hard work done that is done in the various Stage countries. Three lucky international colleagues will have their names drawn from a large bowl filled with tickets, the Tombola Bowl of Fortune, and they will be invited to come and visit a Stage Entertainment show as our special VIP guests. 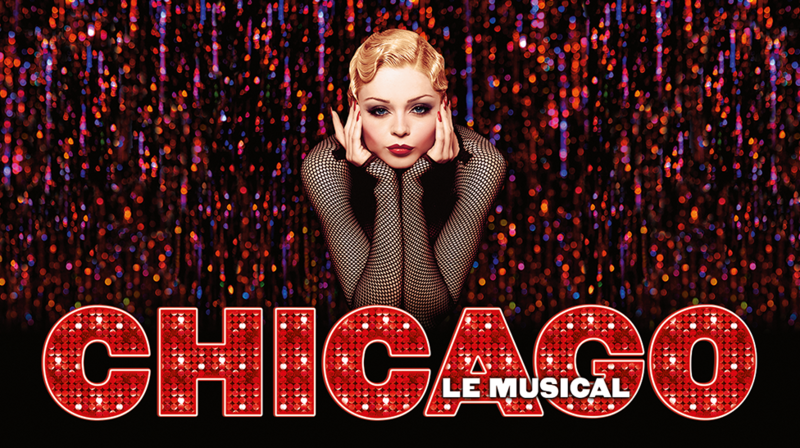 March-May 2019 at the Théâtre Mogador in Paris. 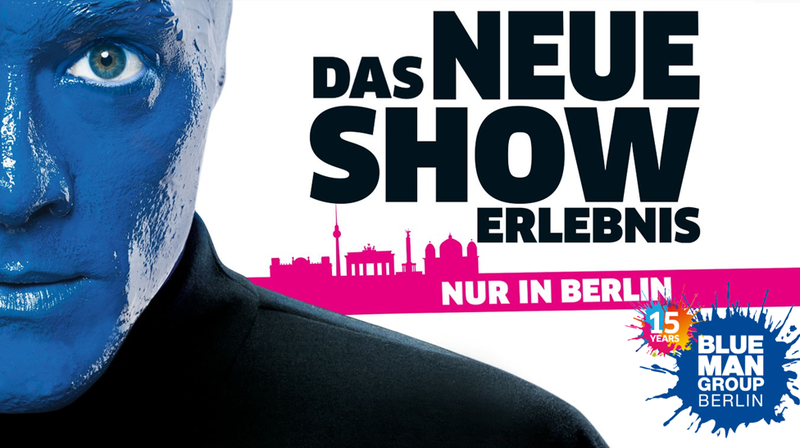 March-May 2019 at Stage BLUEMAX Theater in Berlin. 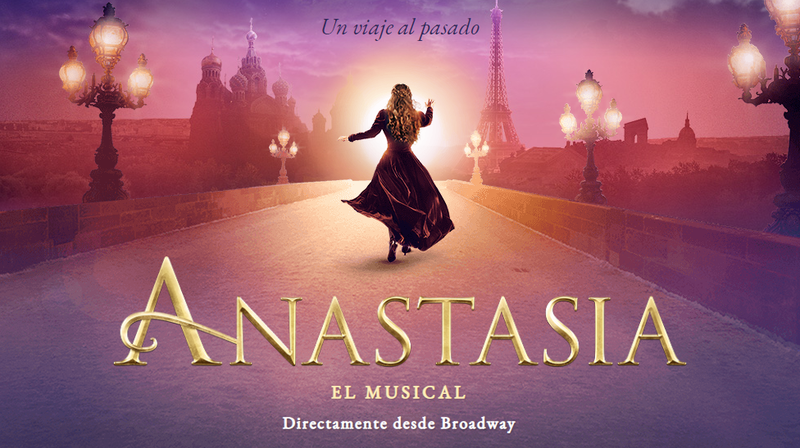 March-May 2019 at the Teatro Coliseum in Madrid. Each VIP arrangement is valid for two persons. The winner chooses his guest. Which show would you like to attend? Finally, we expect a nice report from you (in text, photos or on camera) telling us about your visit. The reports will be published in the forthcoming editions of Spotlight.